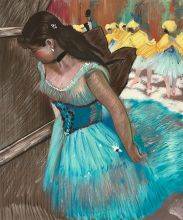 With bluish tones and hazy scenes, the work of Edgar Degas has become synonymous with the Impressionist movement. 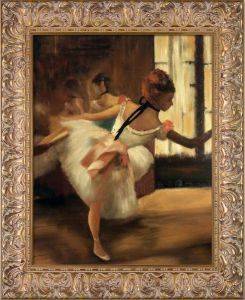 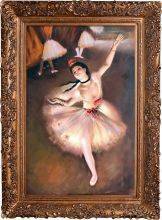 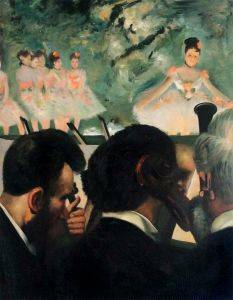 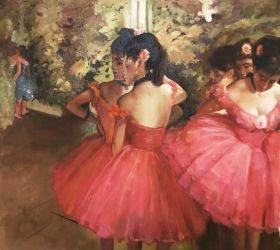 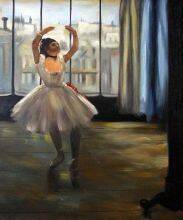 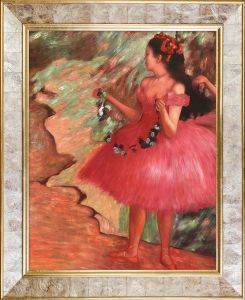 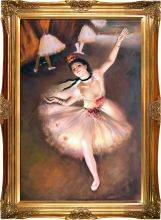 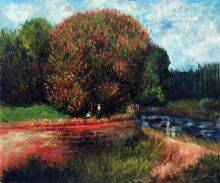 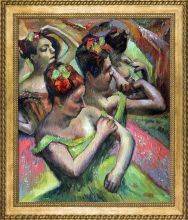 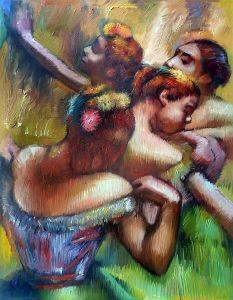 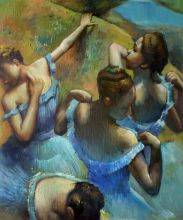 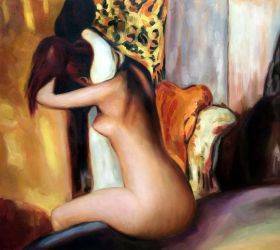 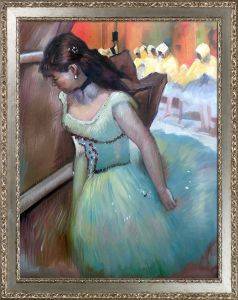 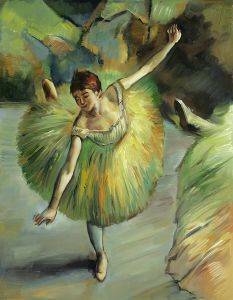 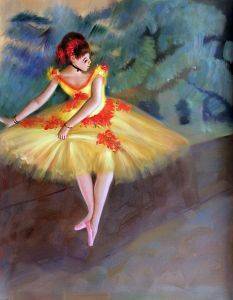 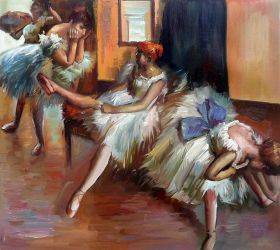 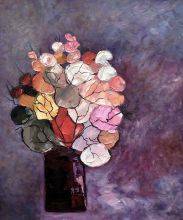 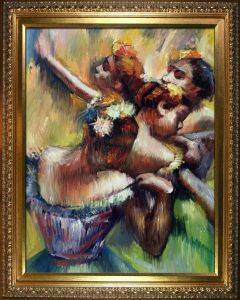 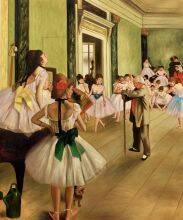 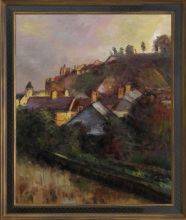 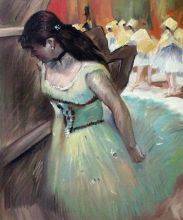 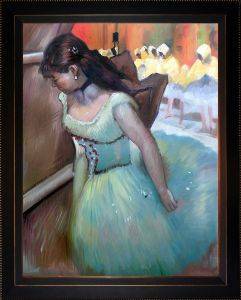 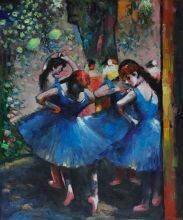 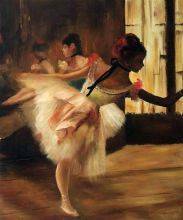 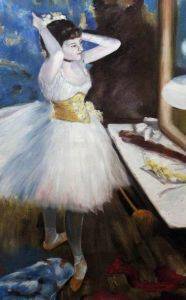 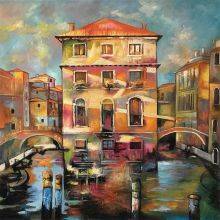 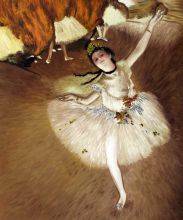 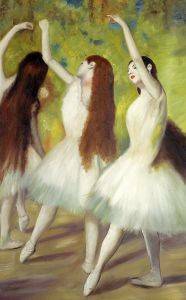 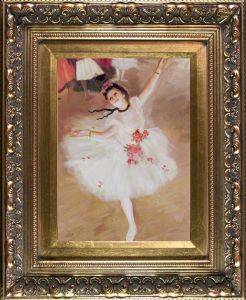 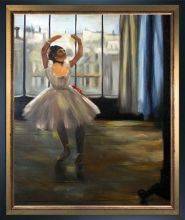 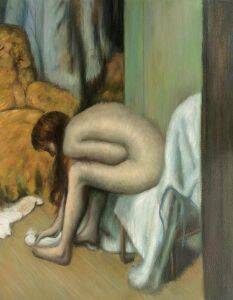 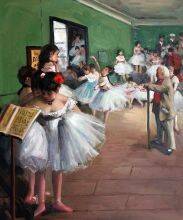 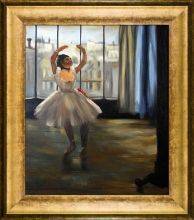 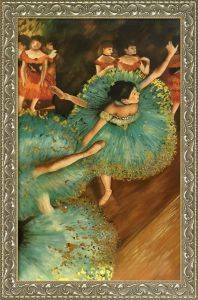 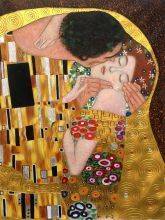 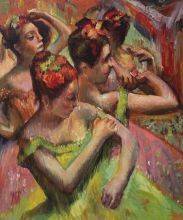 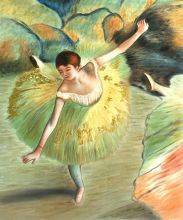 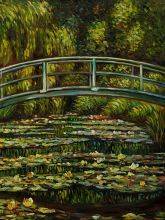 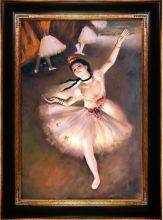 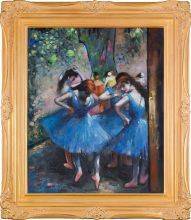 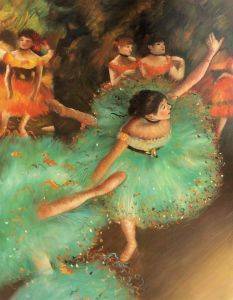 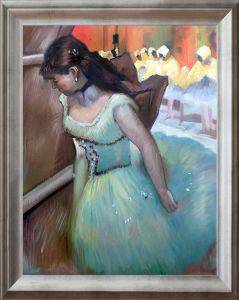 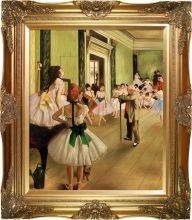 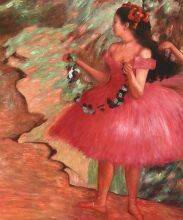 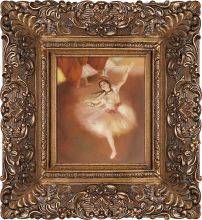 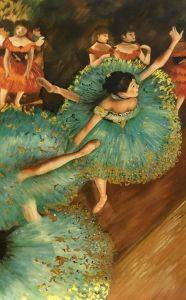 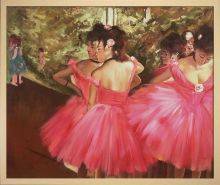 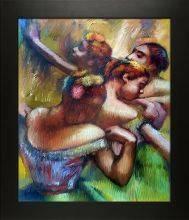 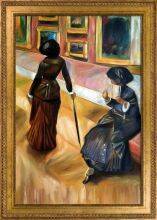 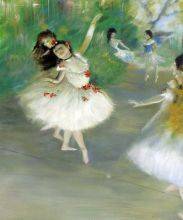 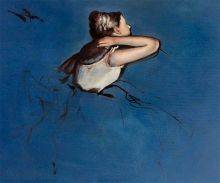 You'll find some of the best oil painting reproductions when you shop for Degas's work at overstockArt. 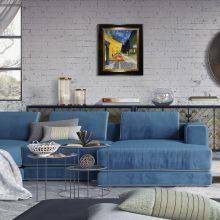 Each piece in this collection has been carefully painted by hand to recreate the same feeling of movement and grace in the original. Degas's work renders fleeting moments in the flow of life in the 19th century. 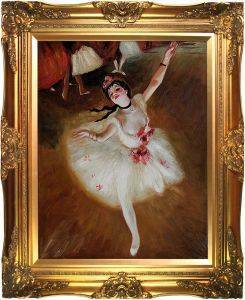 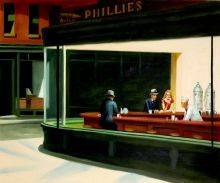 His images of dancers have become some of the most recognizable in the world. "Blue Dancers" by Edgar Degas is a particularly striking example due to its complex composition of multiple dancers in motion. 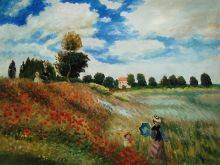 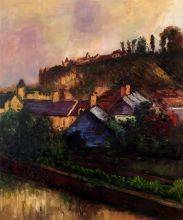 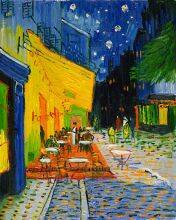 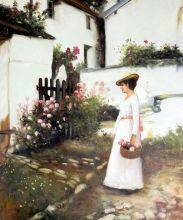 Meanwhile, his glimpses of countryside landscapes and city social life are equally as captivating. 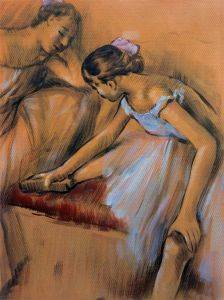 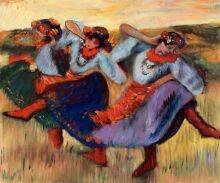 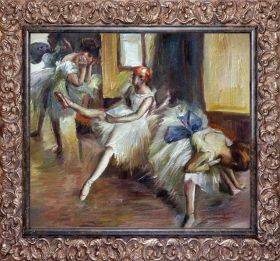 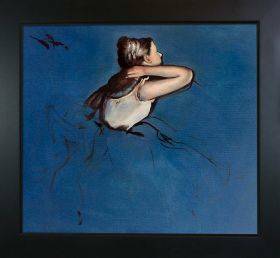 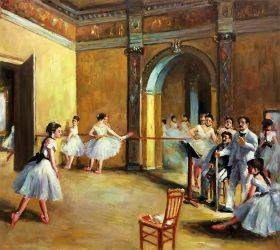 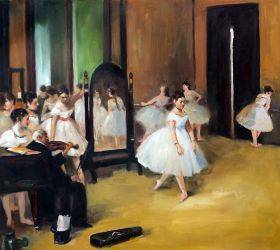 Whether you need paintings for your home, a business or a dance studio, the work of Edgar Degas adds an elegant touch. 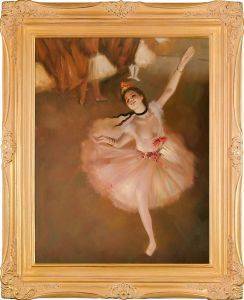 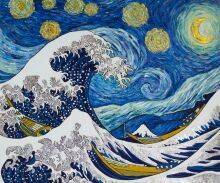 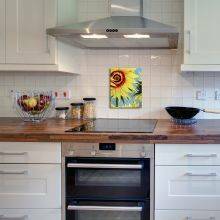 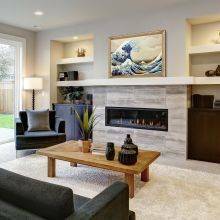 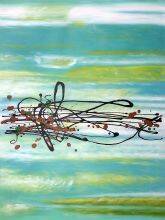 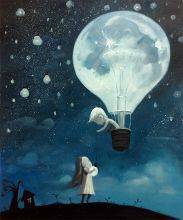 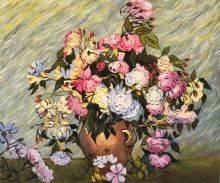 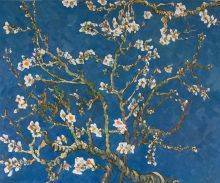 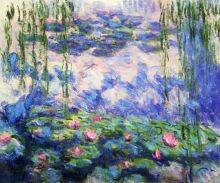 These lovely works of art are available with multiple framing options when you order from overstockArt.